London, Thursday 12th June 2014. 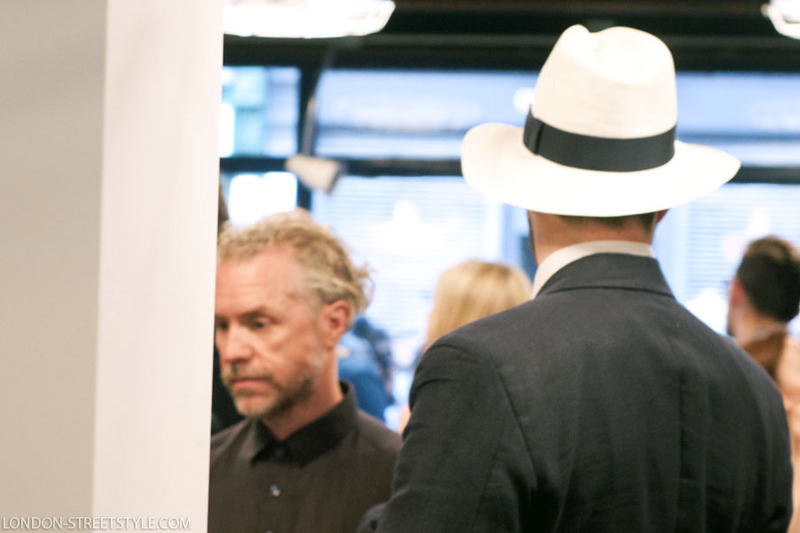 Nick Ashley, Creative Designer & James Eden, Owner of Private White V.C. 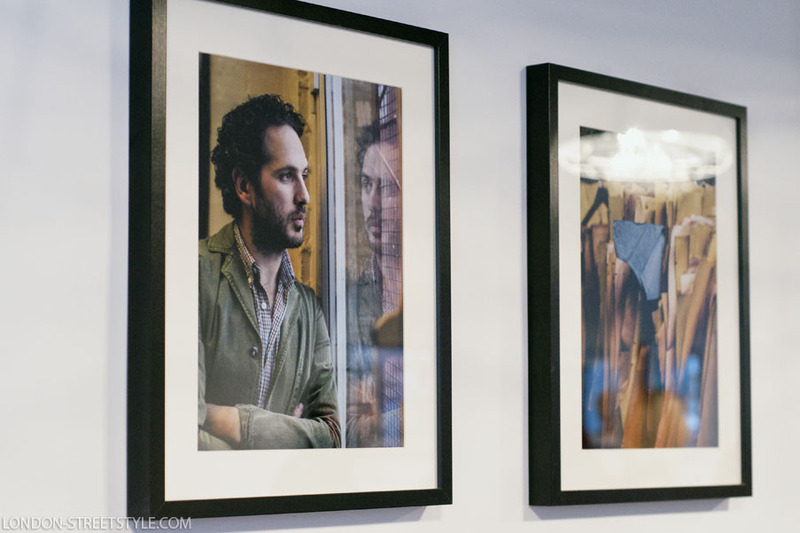 and photographer Jonathan Daniel Pryce hosted a launch event to celebrate their new project Manufacturing Menswear (MAN/MEN). Nick Ashley, Creative Designer of Private White V.C. Private White V.C. 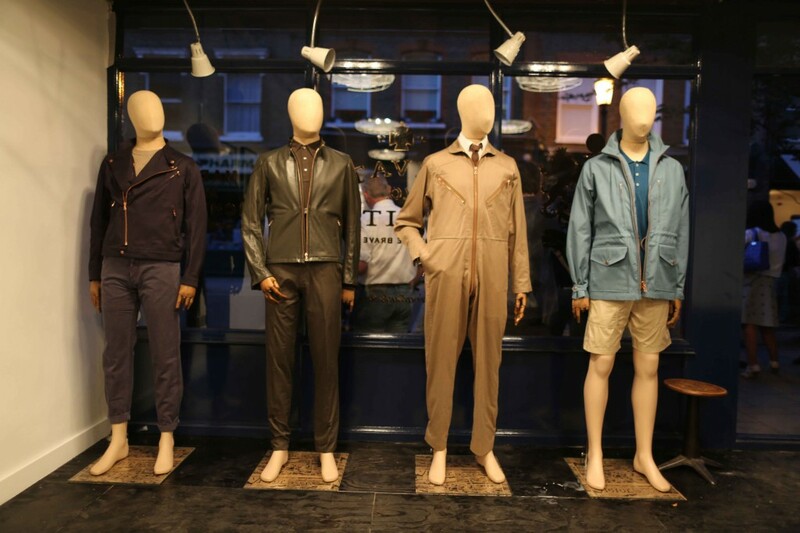 welcomed influential figures within the menswear industry to their Lambs Conduit Street store which has been transformed into a pop-up gallery for London Collections: Men. 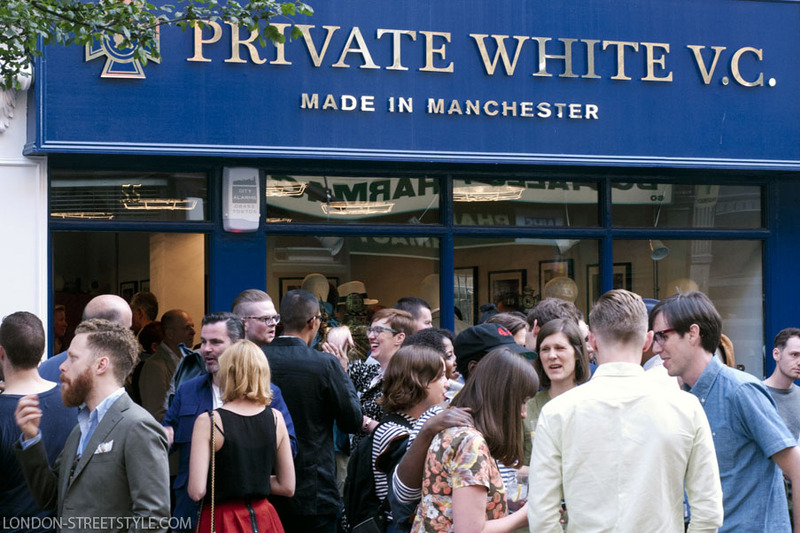 At the event which showcased Jonathan Daniel Pryce’s trip to the brand’s Manchester factory alongside Private White V.C.’s Spring/Summer 2015 collection, guests enjoyed a classic English menu of beef pies, homemade fish fingers and chips and drinks by London’s Sipsmith Gin and Aspall British cider. MAN/MEN is Jonathan’s follow-up to his globally acclaimed ‘100 Beards, 100 Days’ project and aims to highlight the range of talent and skill behind many of Britain’s most loved brands. Including companies like Private White V.C. which are forging the way to bring ‘Made in the UK’ goods back to the mainstream. “We are really proud to be supporting Jonathan’s MAN/MEN project. 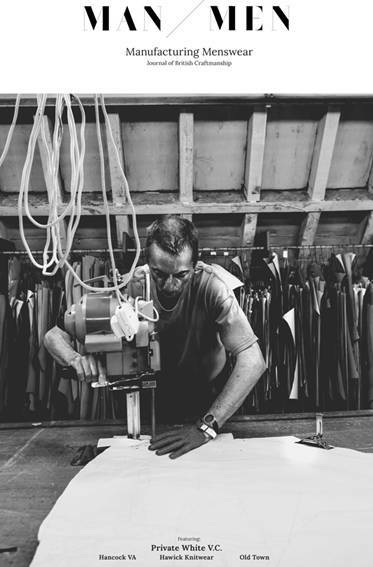 Naturally, there’s a lot of pride in the work that goes on behind the scenes in producing our handmade, high-end men’s jackets and coats. 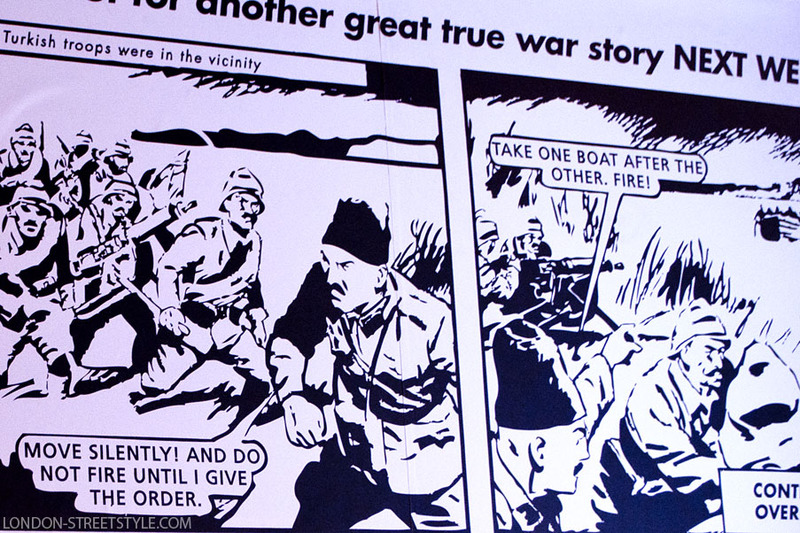 Many of the staff have been working in the factory for decades and are true experts in an industry many had regarded as dead in Manchester” says James Eden, Managing Director of Private White V.C. Partnering with The Guardian blogger David Evans, founder of Grey Fox blog and travelling across England and Scotland the project looks to promote quality work made with effort, consideration, craft and skill. With a focus on internationally known brands like Private White V.C. and Margaret Howell as well as popular but not known in their domestic market brands like Hancock VA and Trakke Bags. “Every season at fashion week I was being constantly approached by Japanese and South Korean men asking where I found my British clothing. To them, I dress in a quintessentially British way and I found their knowledge of truly British fabric and manufacturers astounding. Comparing this to their counterpart in the UK, the average gent I speak to on the street has little knowledge of the brands keeping factories and essentially jobs alive in the UK. I wanted to reveal the people behind the brand, working hard with real skill and talent” says Jonathan Daniel Pryce. MAN/MEN launched with a limited edition journal at this season’s London Collections: Men featuring 10 of the UK’s most exciting menswear brands. The series of interviews focused on the people behind the label, looking at each factory, the process, time and craftsmanship involved in the construction of a garment. 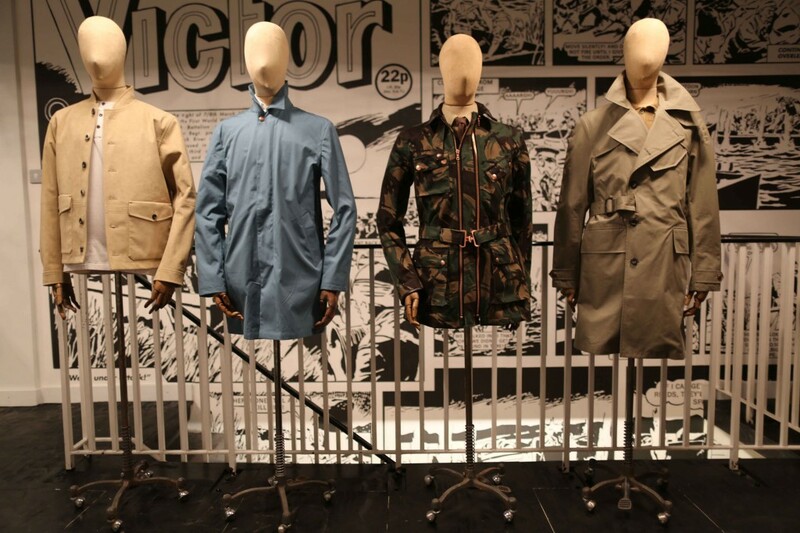 MAN/MEN is a celebration of the people who create Great British Menswear. 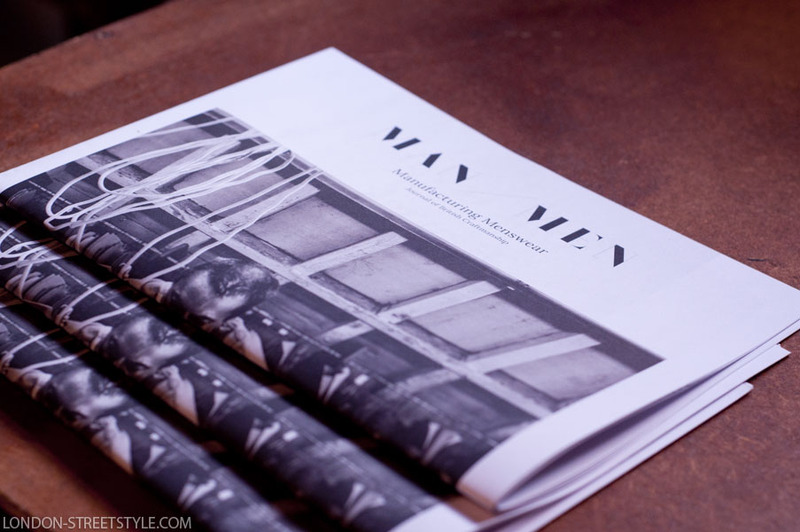 The MAN/MEN journal was available at London Collections: Men, the new site ManMen.co.uk will have content updated regularly from brands like Cambridge Satchel Company, John Lobb and E. Tautz. Jonathan Daniel Pryce is the award winning photographer behind style blog CarconJon.com and the successful 100 Beards project which published as a hardback art book last year. Clients include Esquire GQ Magazine and MRPORTER.COM. 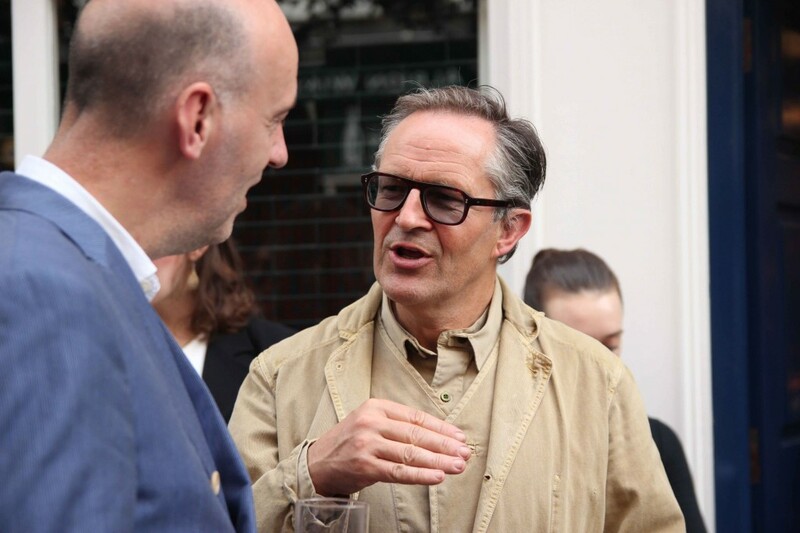 David Evans is the man behind GreyFoxBlog.com, championing style for the older gentleman. His column for The Guardian has been at the forefront of promoting British manufacturing since its inception.